Cultivating Concepts: Giveaways Galore and My Goals! WOW O WOWWIE Have you seen all the really great Giveaways out there? They are all over the place I tell you! (junie has been on my mind of late can you tell). You really need to stop by these blogs and check them out they have some AMAZING things they are giving away to a few lucky followers. Makes me want to have a giveaway of my own…it has been awhile….and I do have these goals I’m working towards…SO there you have it! I will have a giveaway. But first my goals…I have ALMOST written 200 posts on here. TWO HUNDRED! That’s a lot of typing for a girl that has never had one single typing or keyboarding class in her life. Let’s just say my skills are a bit… “authentic” yeah that’s a good word- authentic: “genuine and original, as opposed to being a fake or reproduction” They are most assured All. My. Own. Nobody would want to lay claim on teaching me them! SO back my goal to have 200 posts by July 4th! Today’s post is 192, so that’s 8 more posts by July 4th. I can do that! But I have another goal that’s not really up to ME . I need a little help from my friends. I want to reach 300 followers. I really don’t know why. It just seems the thing to do (maybe I should consult Farley’s Blogging stages…I may be digressing). Ta da here it is, an Erin Condren Life Planner...not that I have much of a life anymore since my kids are all grownup and I have no sports events to plan my life around...but hey! I can mark the days they are coming home to visit! Aren't they the coolest planners? I have coveted them for over a year now, and so if I reach my goals I am going to treat myself AND one lucky friend to one! All you have to do to enter this giveaway is to follow me and blog about the giveaway, then leave one comment saying you are and did, with a link to it. One comment only. Giveaway ends July 4th with my 200th post! Happy Fourth and Happy Blogging! Thanks for the 'shout out.' On my next blog post, I'll be sharing your wonderful giveaway (so will check back to leave my link when I get it written!) :-) I SOOOO want that planner. I haven't broken down to buy one, so maybe I'll win one! Me too I've wanted one FOR EVER! Good luck! I follow your blog and shared your giveaway! I'd love to win! I follow your blog:)0 I am also blogging about your giveaway! I am a new follower. I will be sharing your giveaway on my new blog tomorrow. (This is all so new to me.) 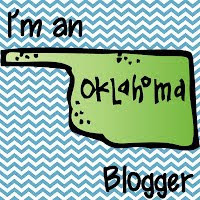 I just started blogging last week so hopefully I am doing all of these things right. 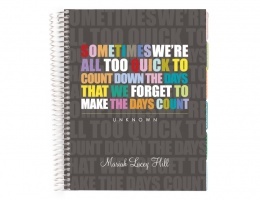 :) I have never heard of Erin Condren Life Planner. I clicked on the link and really enjoyed watching the videos. SOOOOO cute! I am thinking that this might make a great gift for my daughter who is going off to college this fall for the first time. BUT of course if I win, I get the planner first. :) I am very glad that I found your blog. Thanks for the giveaway. ha ha I knew that would get you! Thanks for stopping by and good luck! I'm following your blog! I dont have my own blog, but I shared yours/the giveaway on my Facebook page and Twitter account! Yes of course I should have wrote that differently anyone can enter who shares. Blog, tweet, Facebook, pin it, tell a friend, shout it from the roof top I don't care just leave a comment telling me and we're good to go! Good luck. I am writing this from my iPhone in the big town of Guyman Oklahoma. We are headed to the black Mesa for a long weekend. It is as far west as you can go in Oklahoma. And the farthest west I've been in about ten years! I hope I can talk the hubby into hopping over to. New Mexico! I followed you and I tweeted about your great giveaway. Thanks!!! 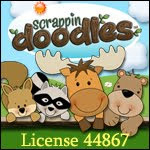 I follow you and will blog about your giveaway at littlelearnersinc.blogspot.com. 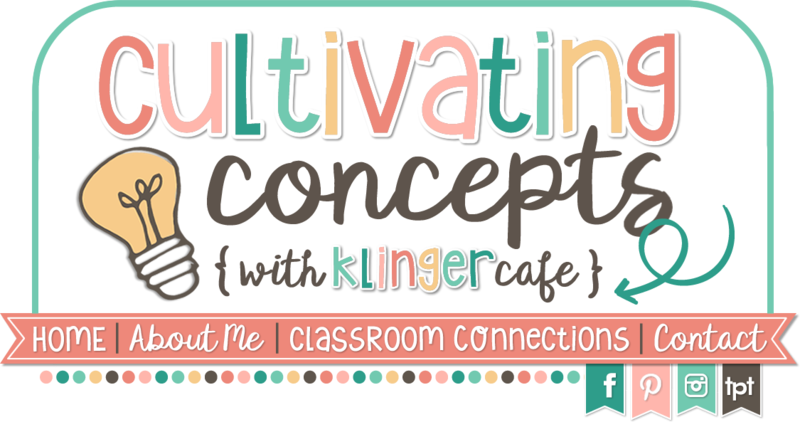 I follow your blog and shared about your giveaway with all my teacher friends :) happy planning! I'm your newest follower! I announced it on my Facebook and pinned it because I don't have a blog yet! Love Erin Condren! Hope I win! Hey, Tammy! I'm your newest follower! I pinned your giveaway because I figured that is the fastest way to get the word out. 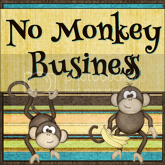 I don't have too many followers on my blog or FB. Hi! 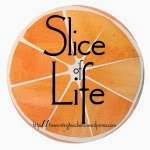 I just learned about your precious blog and I've become a follower. I really hope I win! !